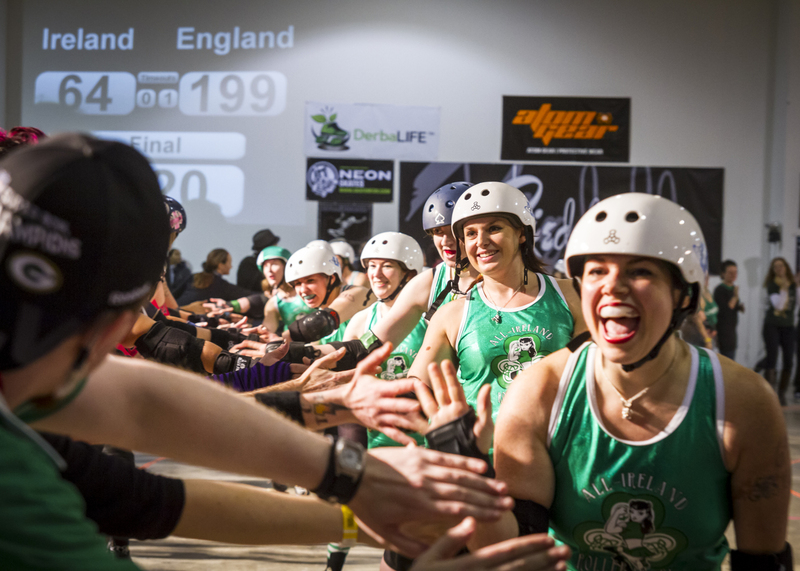 Revolutions introduces the exciting, sometimes brutal, world of women’s roller derby, a non-traditional sport that is gaining popularity but still operates well outside the sporting mainstream. 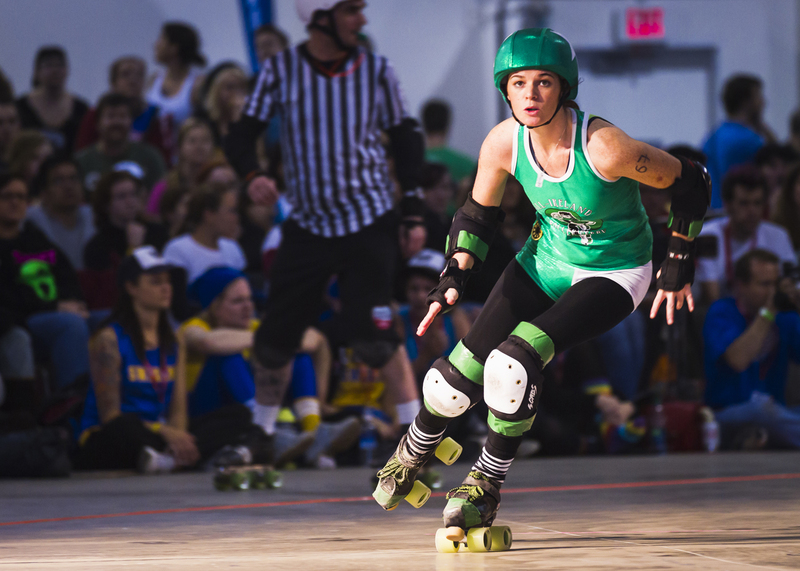 Director Laura McGann followed a number of women over four years as they commit to this grueling sport and determine to meet the physical and mental challenges they encounter. 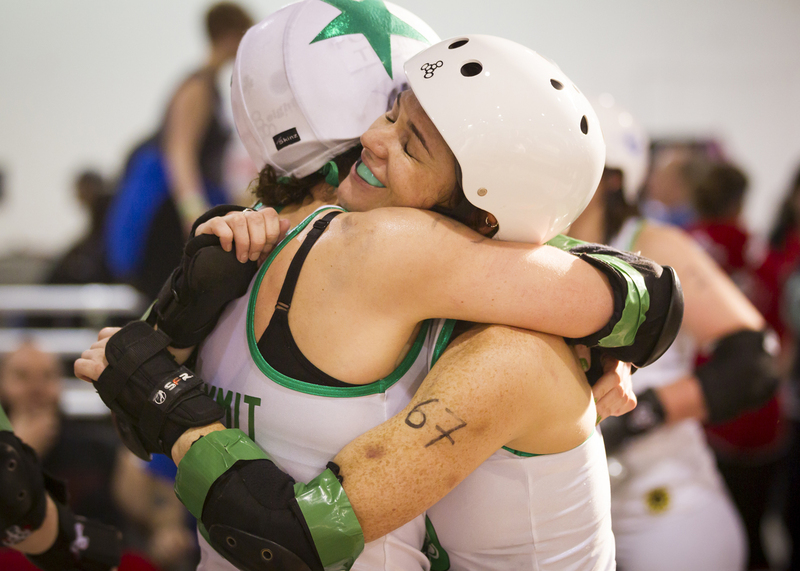 Firm friendships are struck, clubs are formed, national teams meet and vie for supremacy, and the first-ever Irish national team travels to compete at the 2011 Roller Derby World Cup. But rivalries emerge within the team, the coach’s rule is subverted and off-rink demands of work and family increasingly challenge the women’s commitment. McGann’s documentary demystifies this rule-laden, jargon rich world and celebrates the fearless warrior women who have found new channels for self-expression within it.